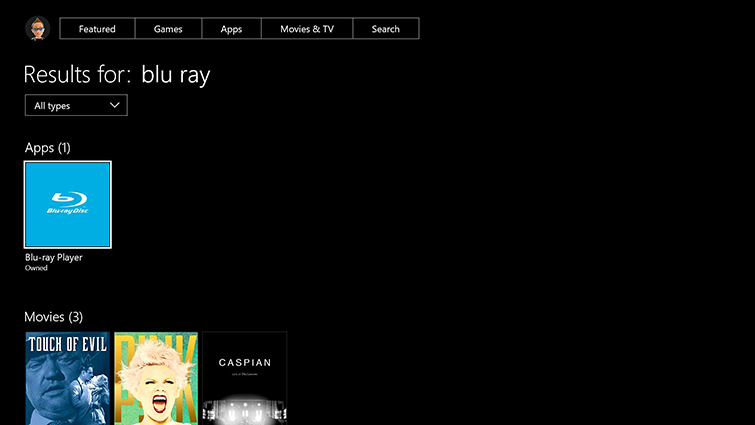 To watch Blu-ray or DVD movies on your Xbox One, you first have to install the Blu-ray app. To install the app, choose one of the following options. 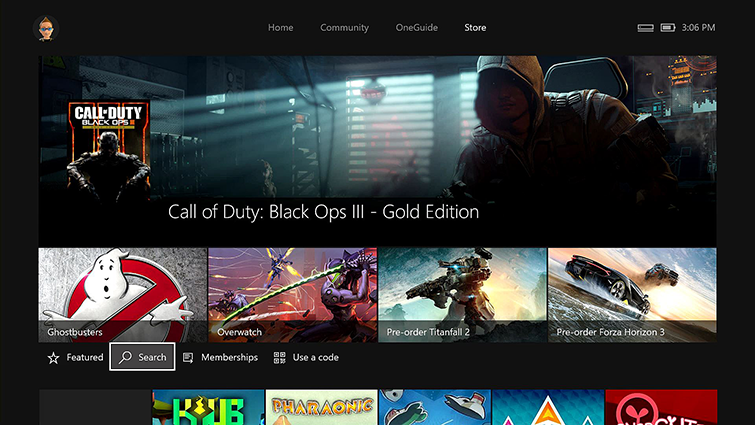 From Xbox Home, go to Store. Type Blu-ray in the search bar, press the Menu button, and then select Blu-ray Player app when it appears. Select Free or Install to download and install the Blu-ray Player app. Insert a Blu-ray or DVD disc into your Xbox One. Select the Blu-ray Disc app when it appears. 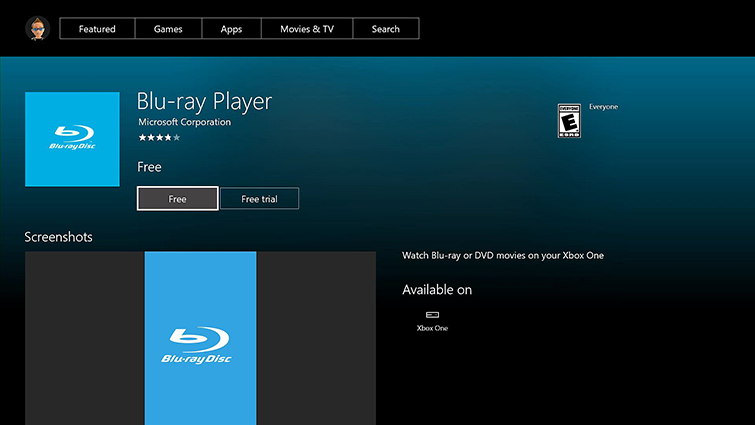 On the Blu-ray player app details page, select Free or Install. Your disc should start playing automatically. After the app is installed, you can watch Blu-ray or DVD movies by inserting the disc into your Xbox One and selecting Blu-ray player on the Home screen, or by finding it under My Games & apps. Would you like to contact Support regarding the "Set up and install the Blu-ray and DVD player app on Xbox One" issue you were reading about or a different issue?